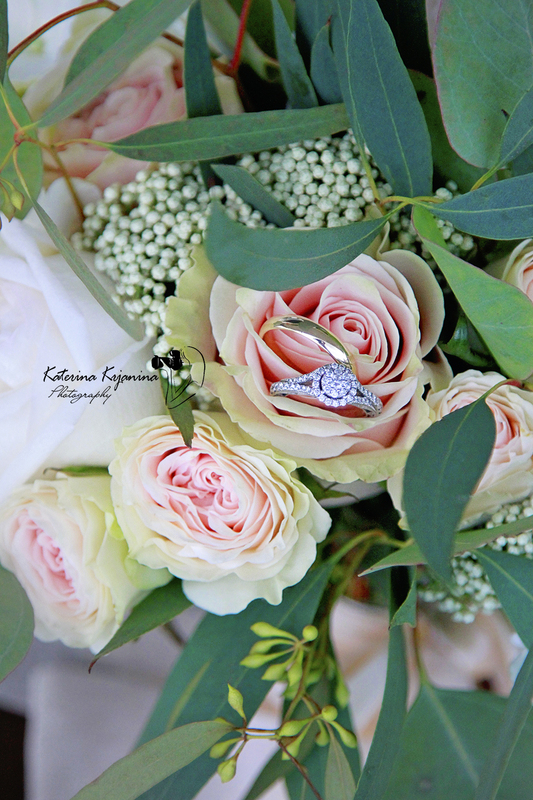 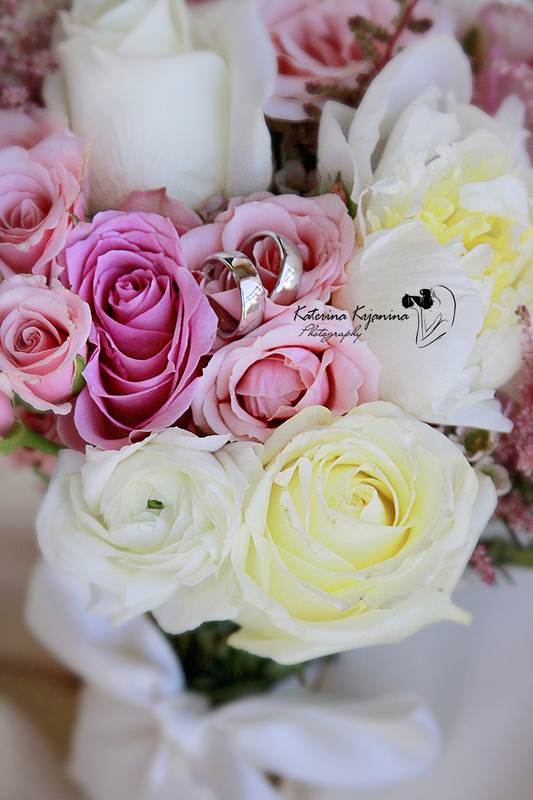 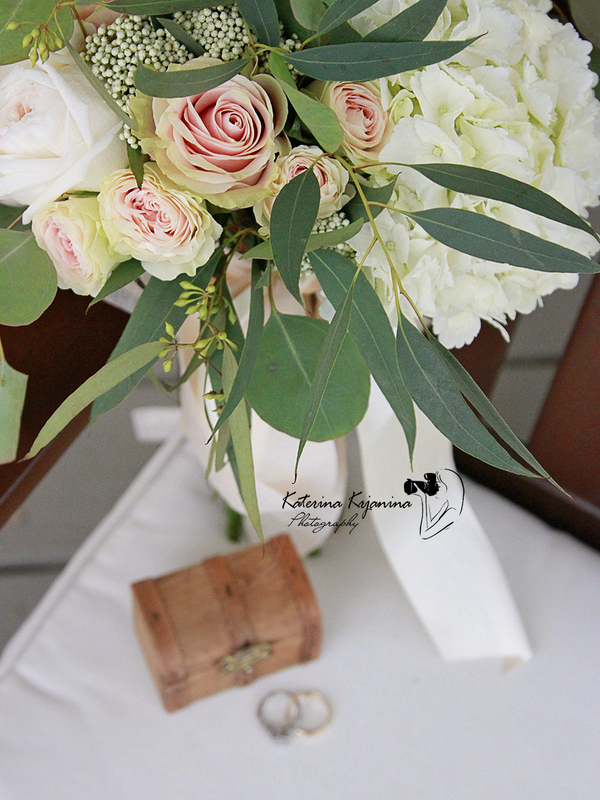 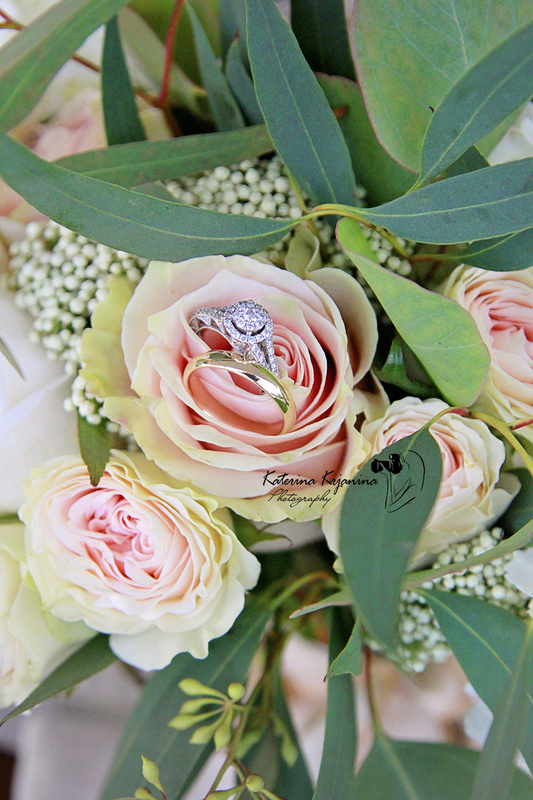 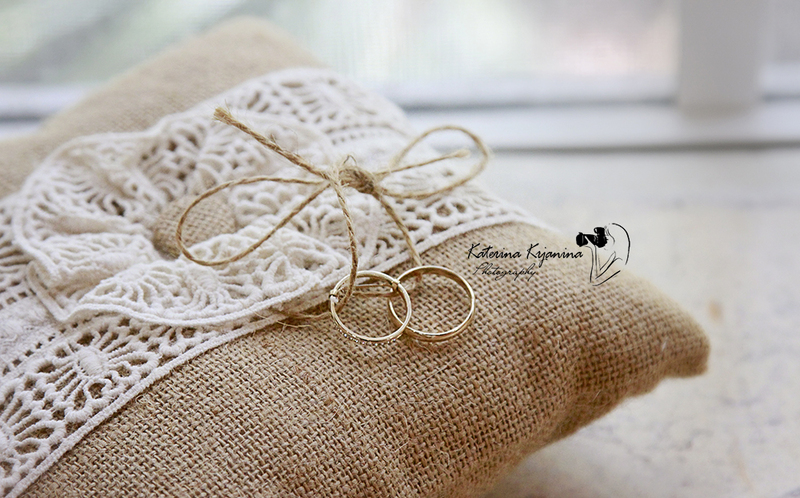 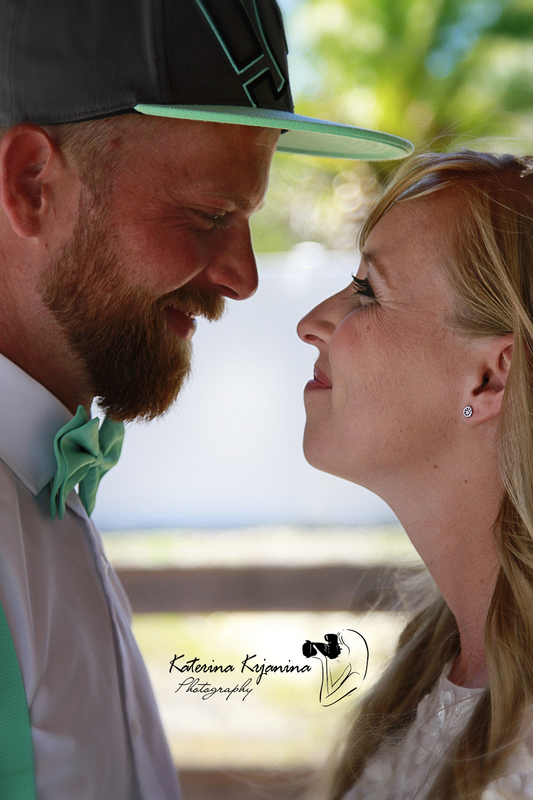 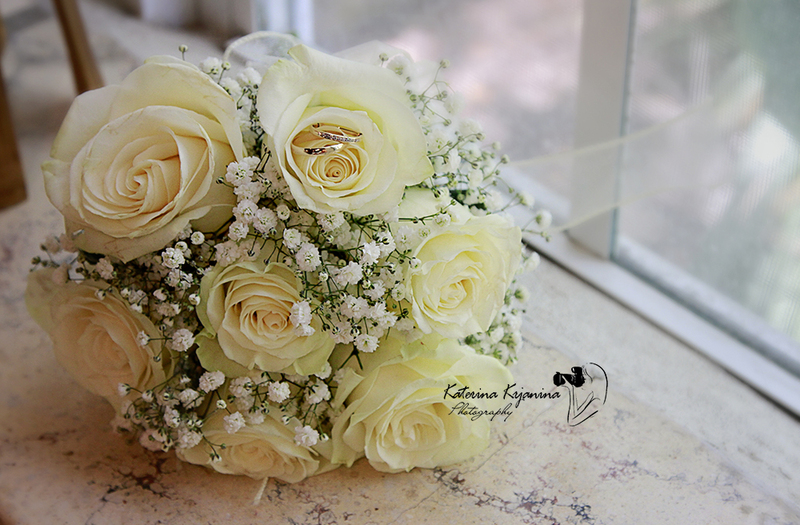 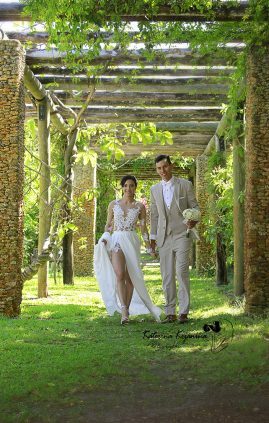 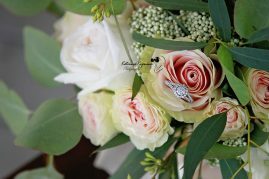 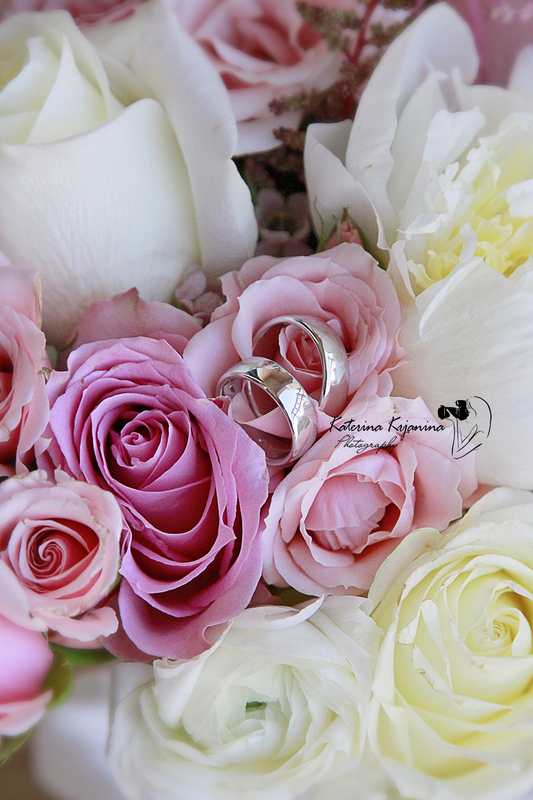 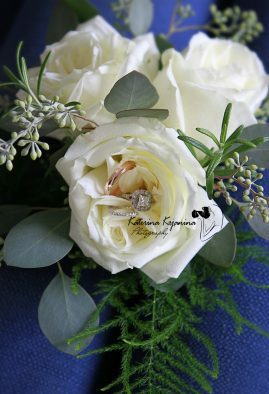 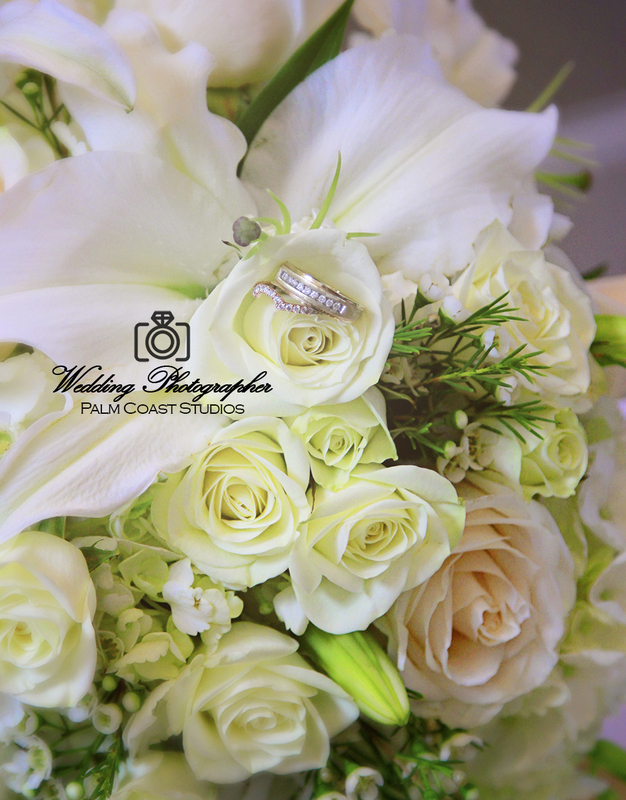 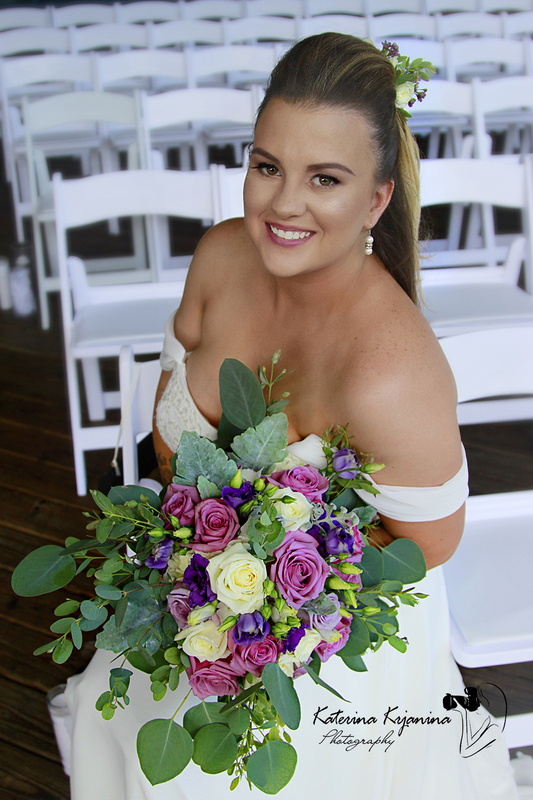 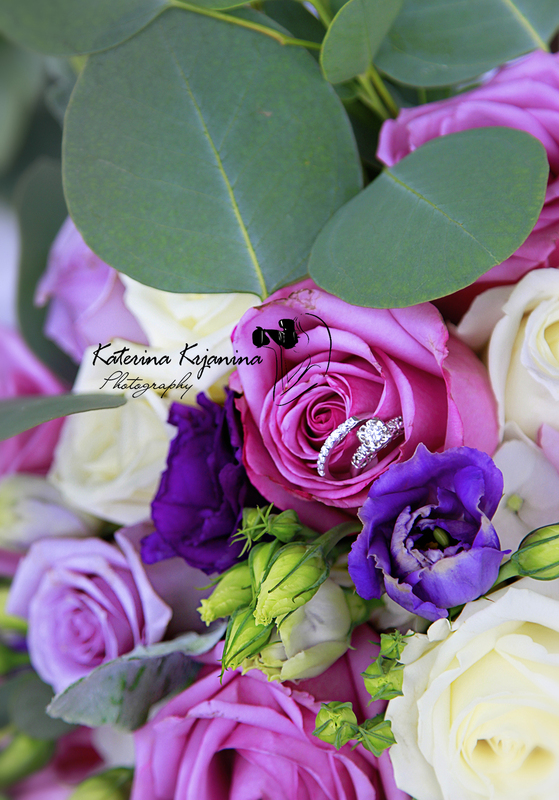 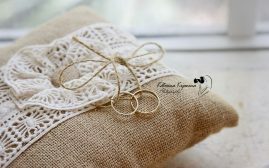 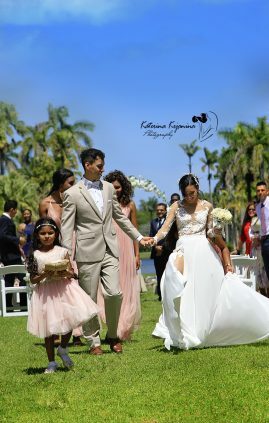 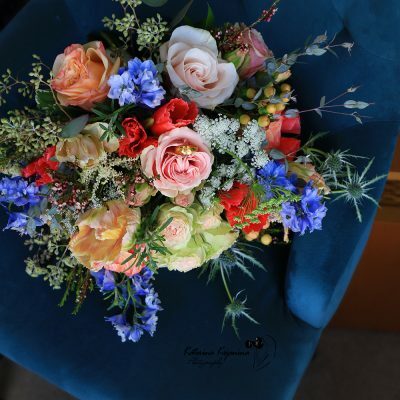 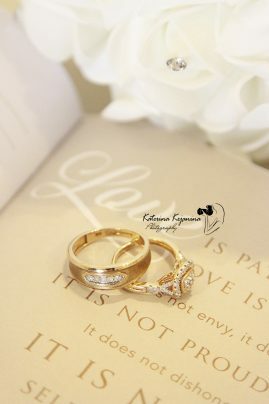 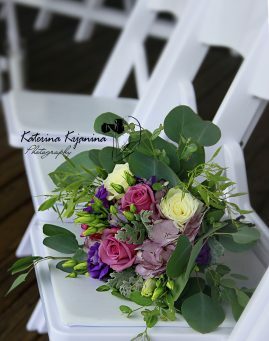 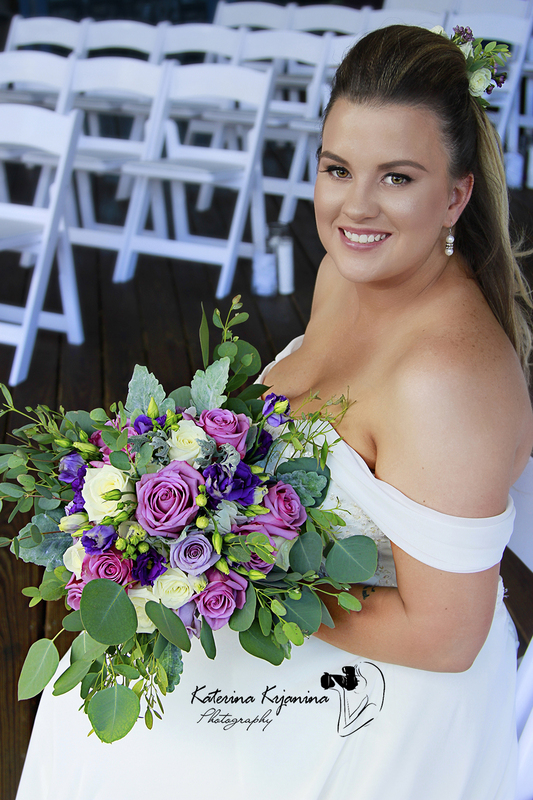 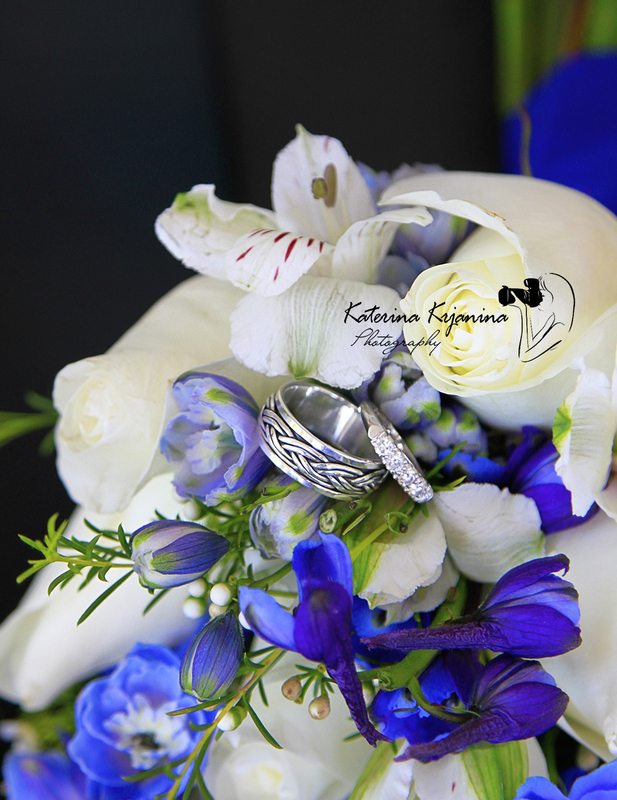 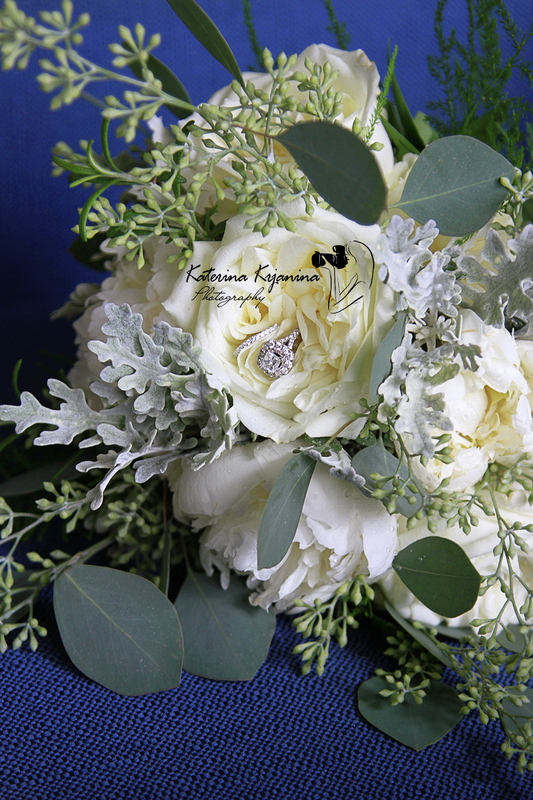 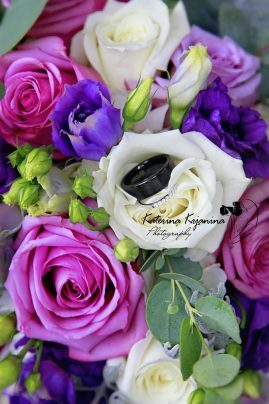 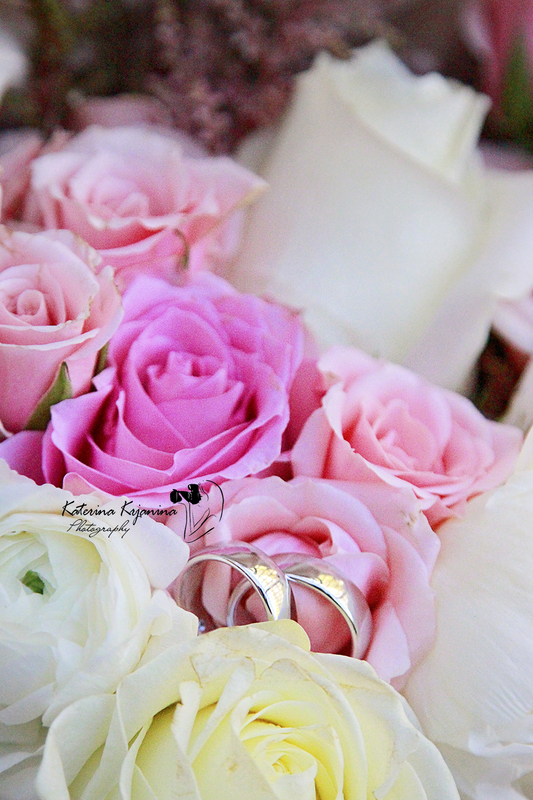 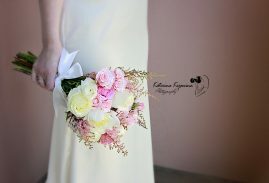 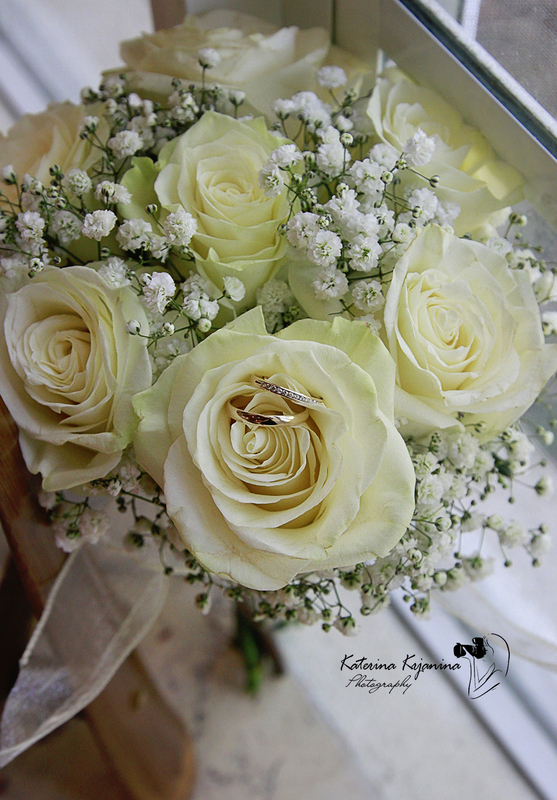 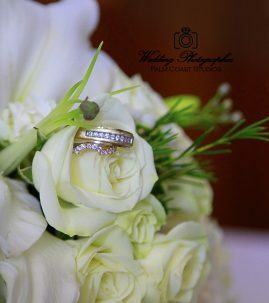 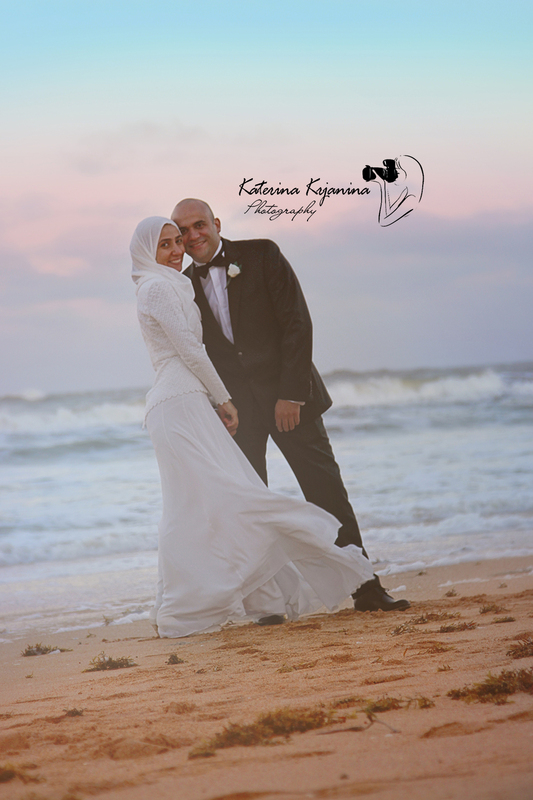 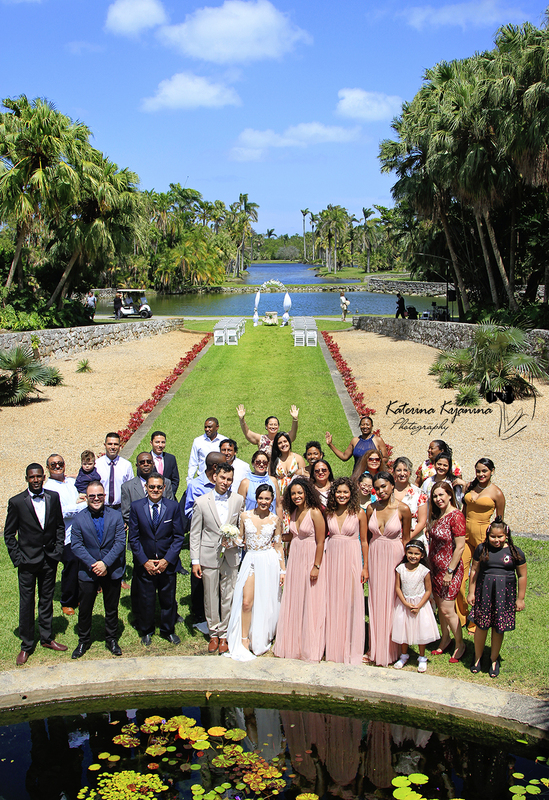 Wedding photography packages from $500 – $4000. 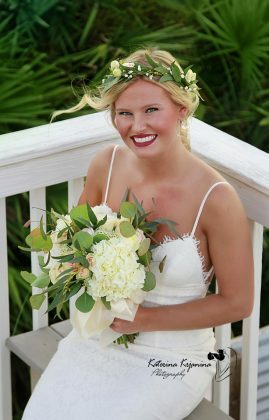 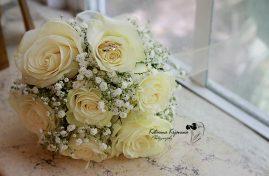 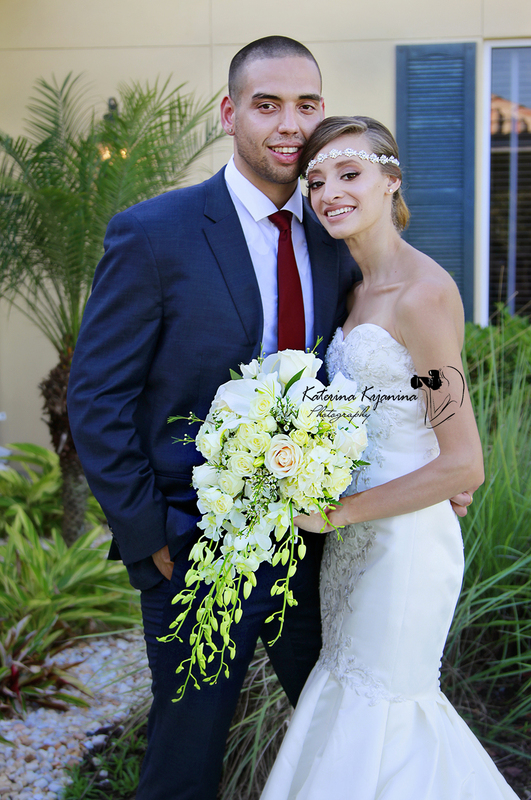 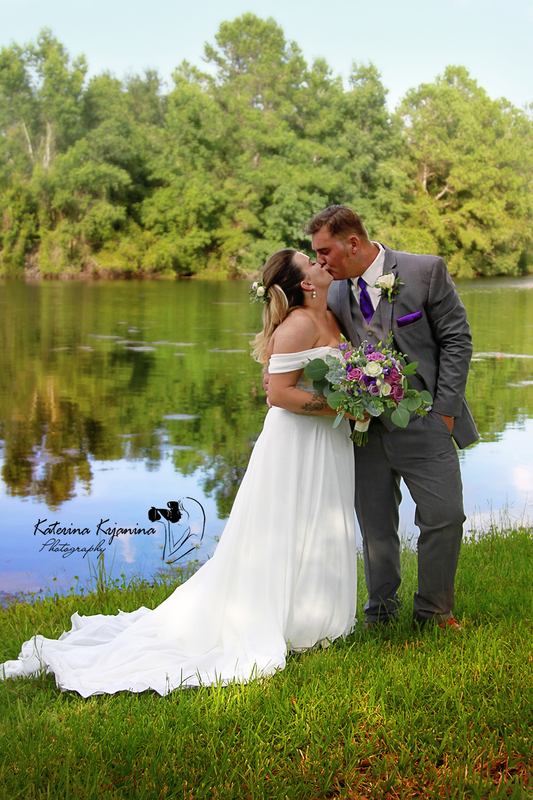 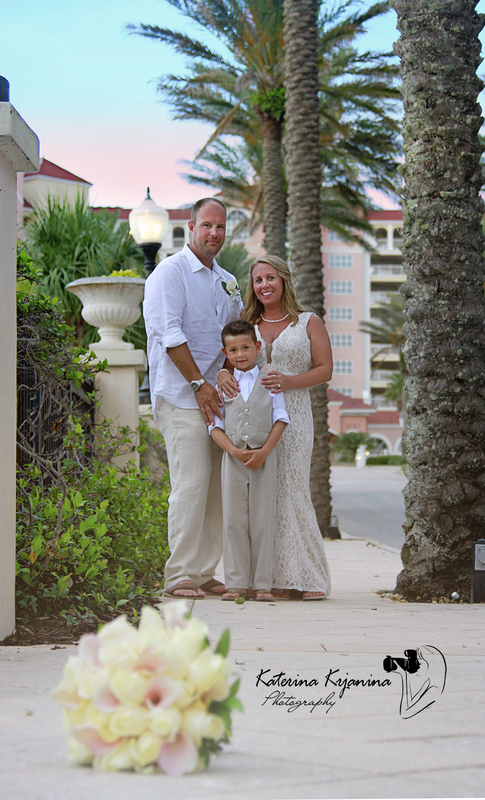 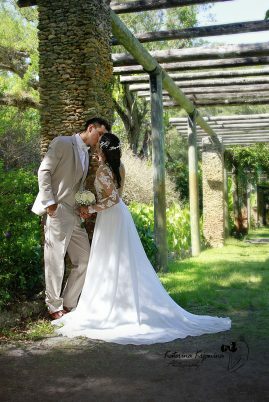 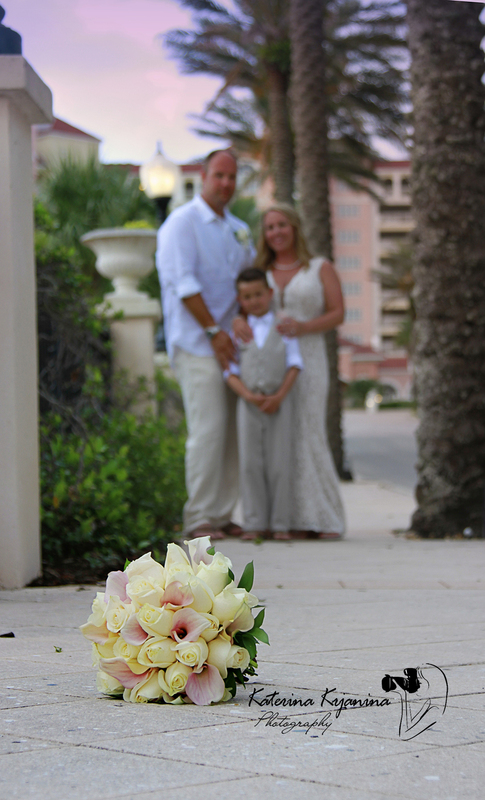 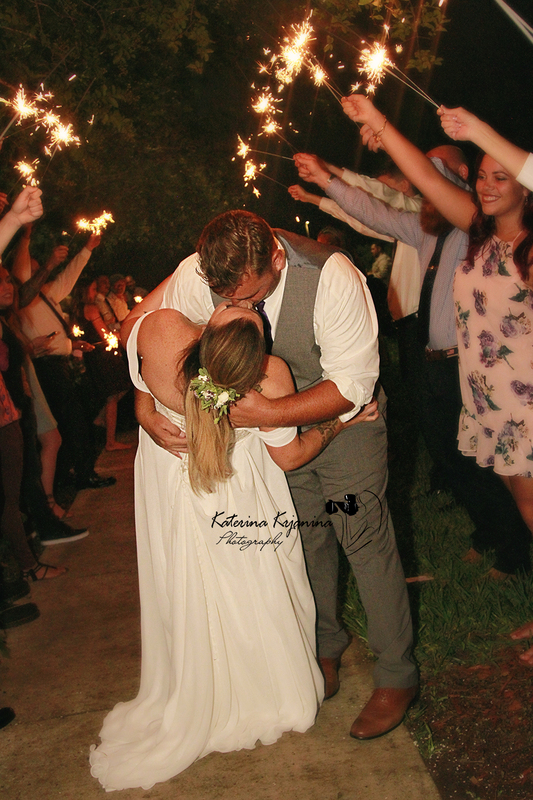 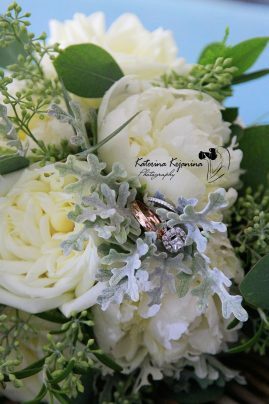 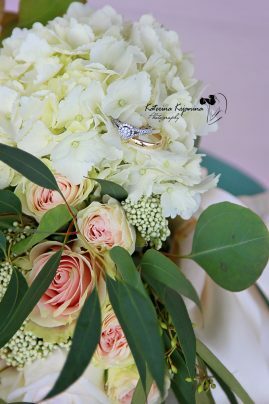 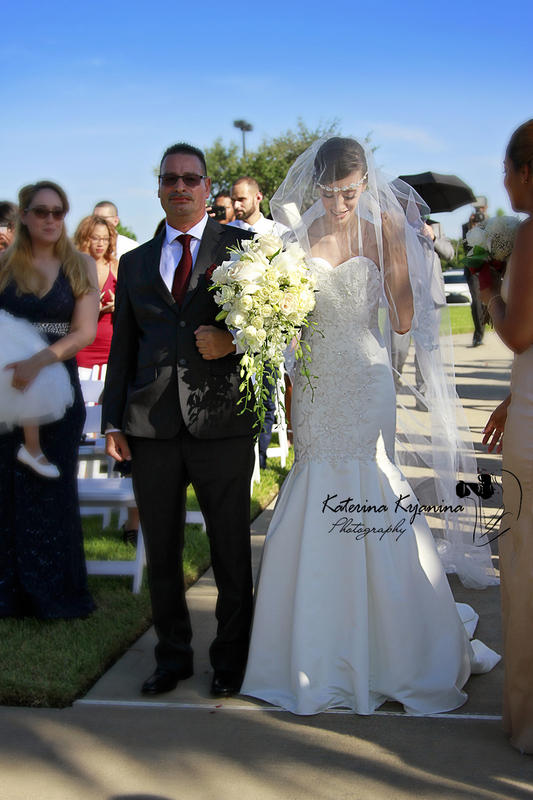 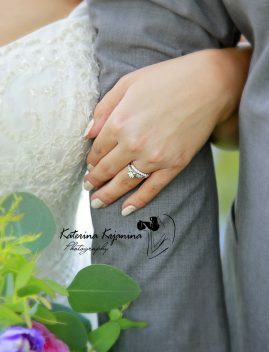 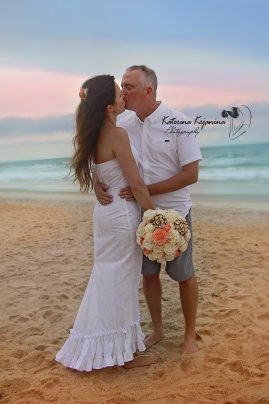 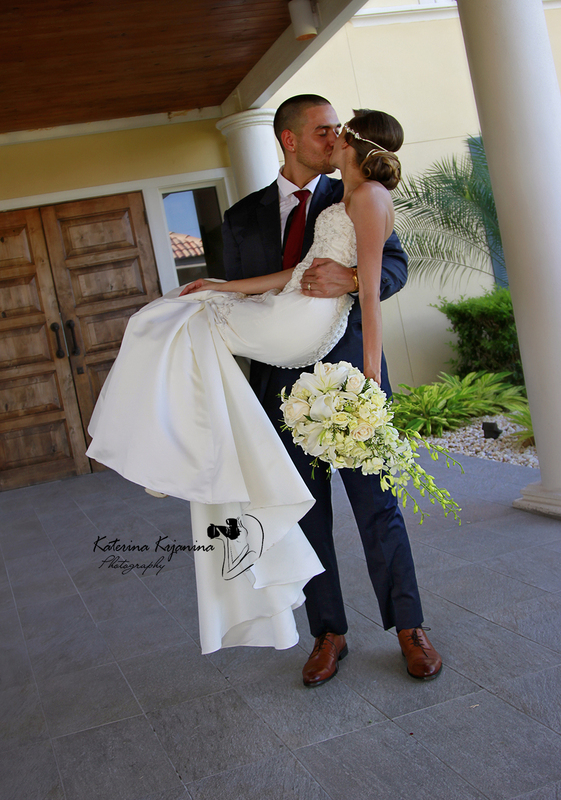 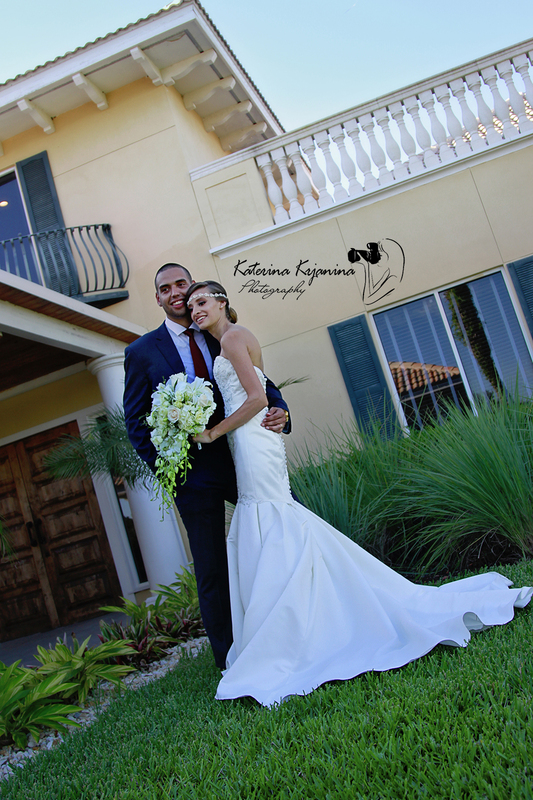 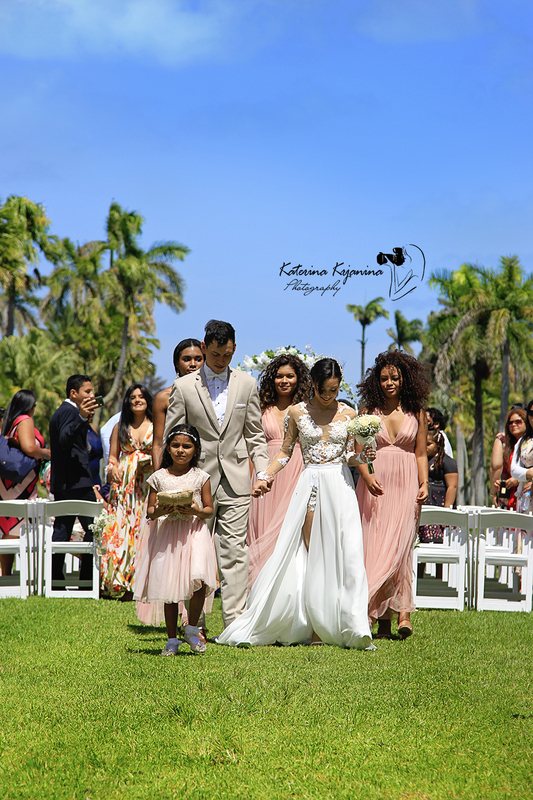 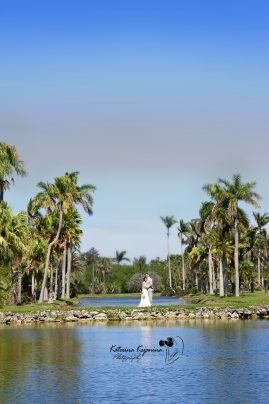 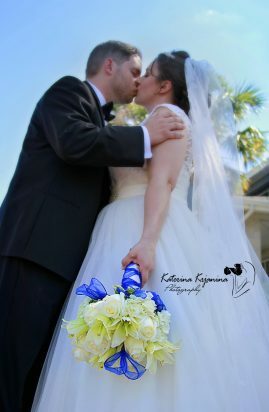 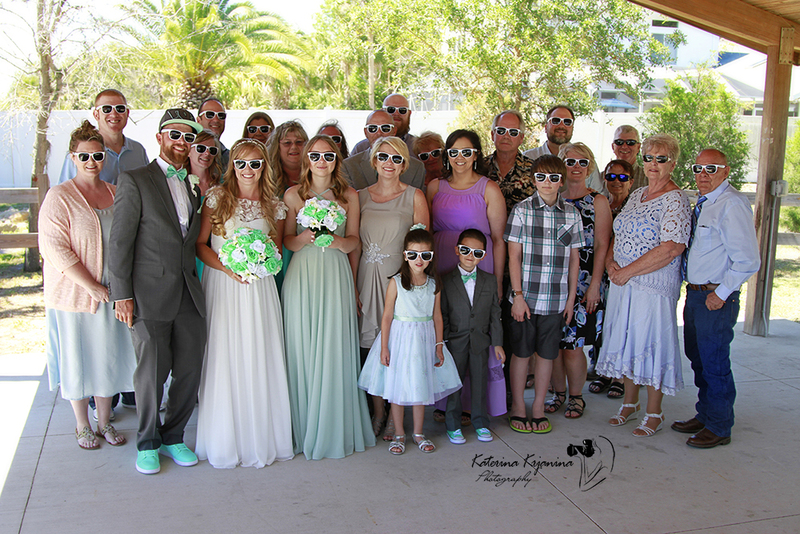 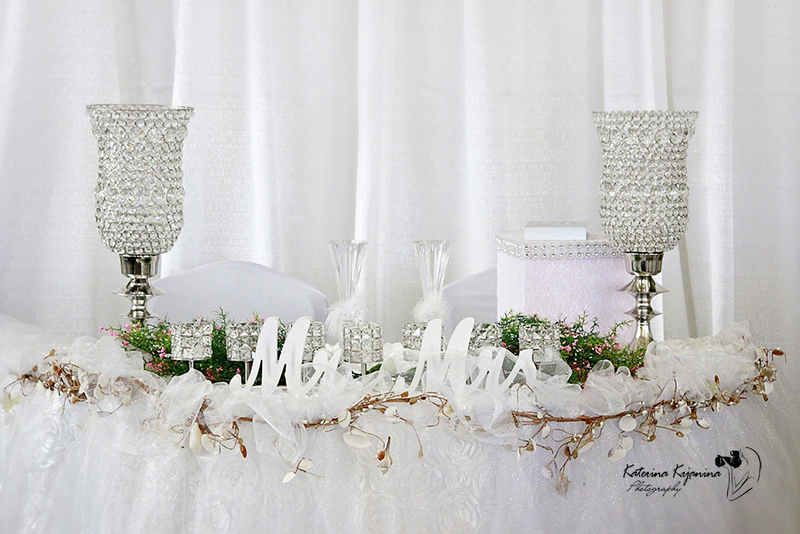 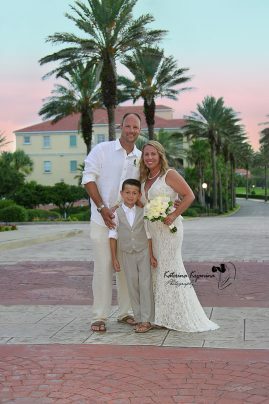 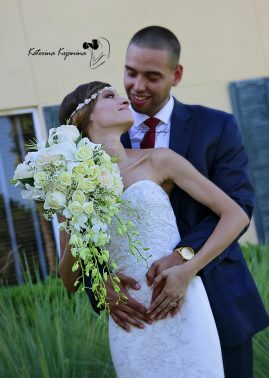 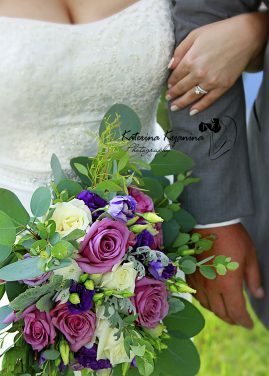 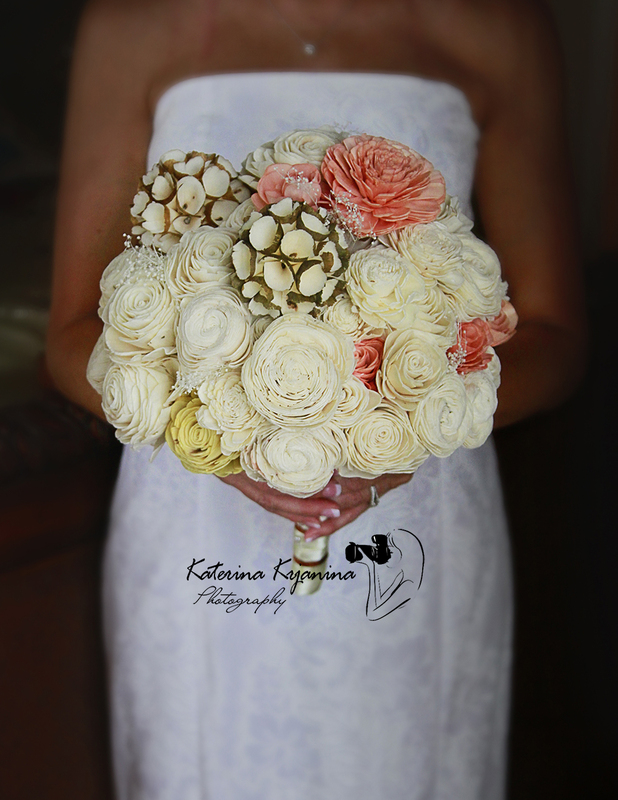 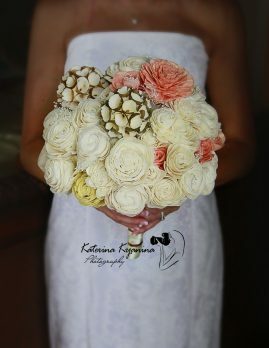 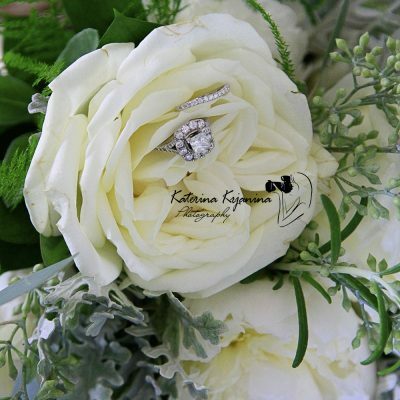 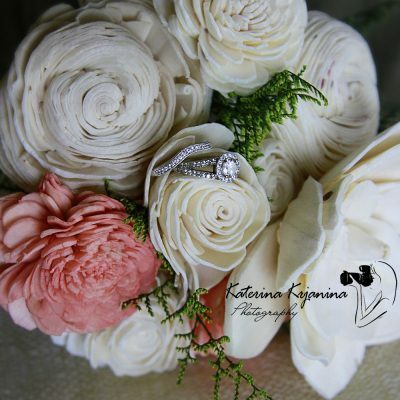 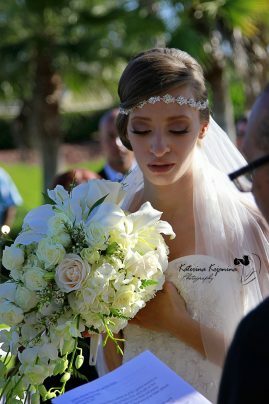 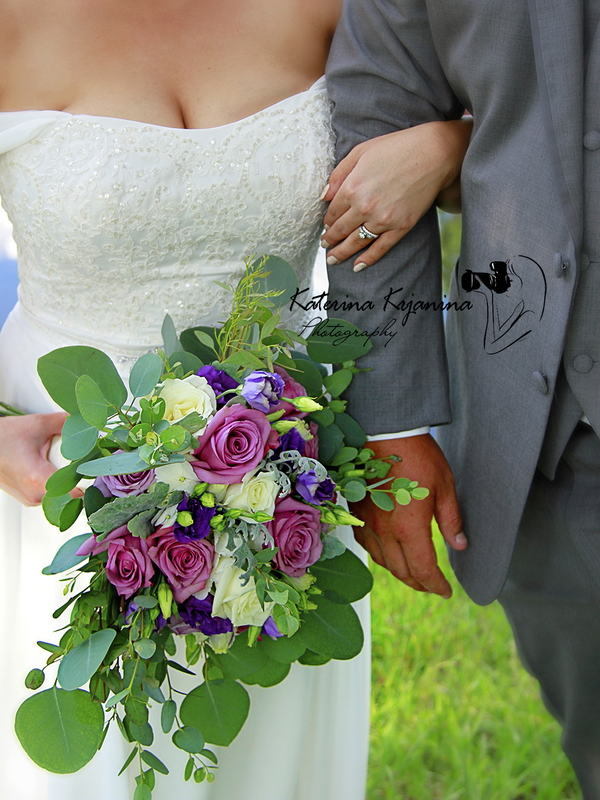 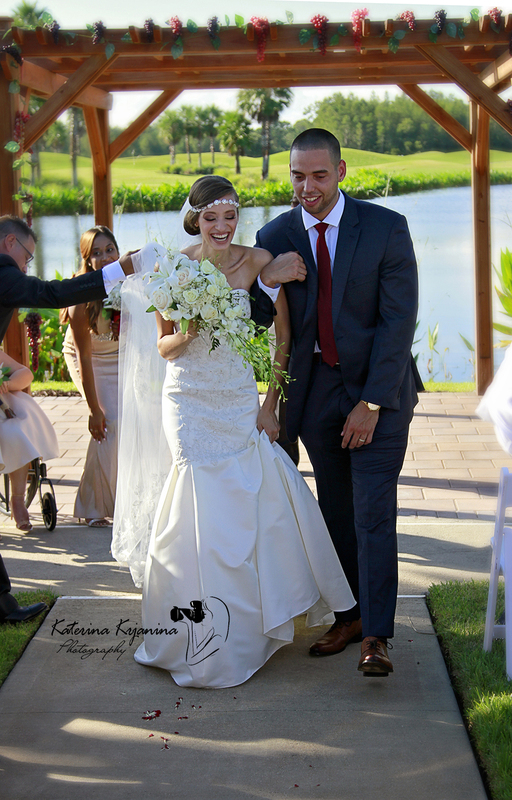 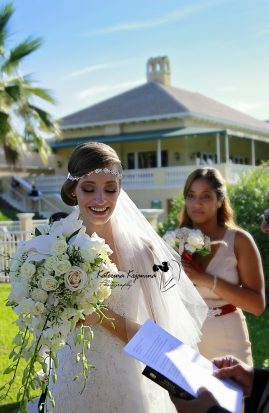 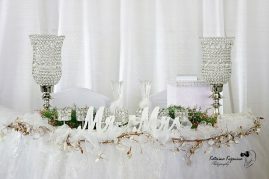 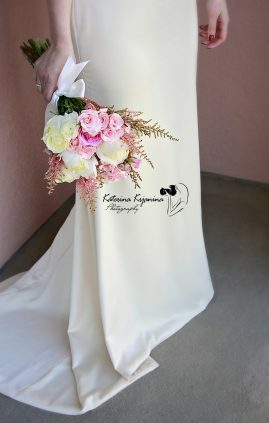 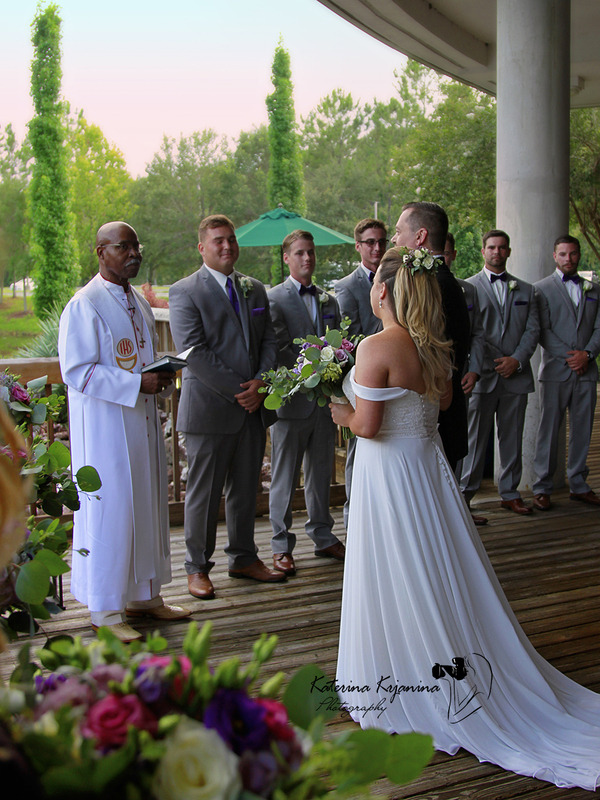 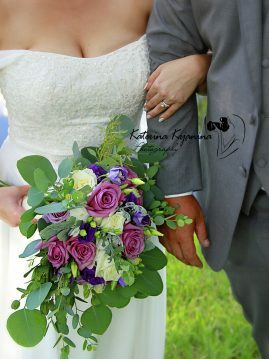 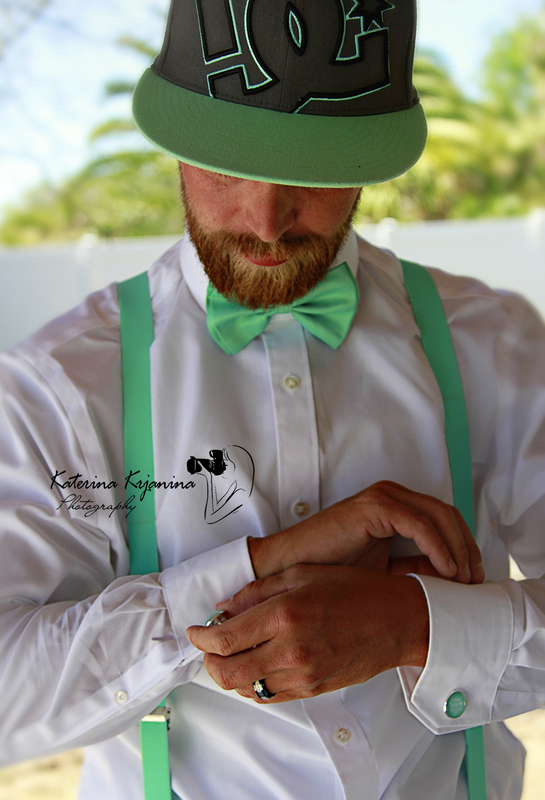 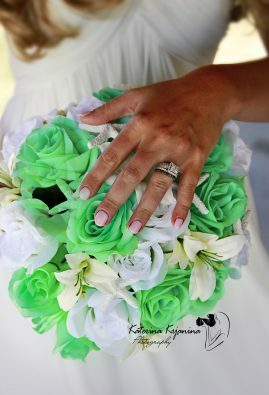 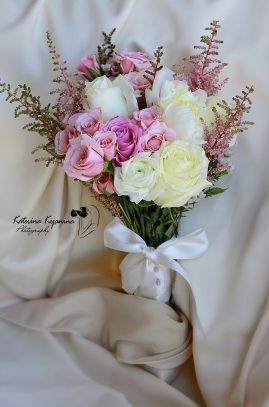 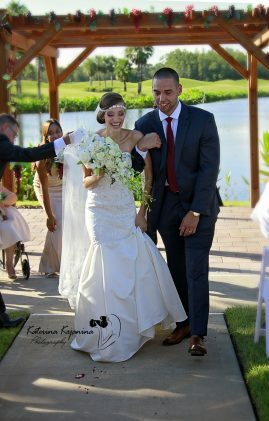 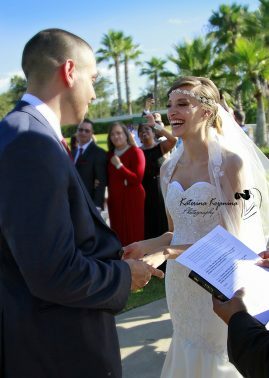 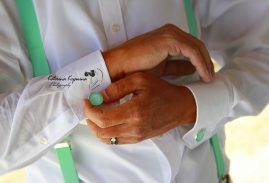 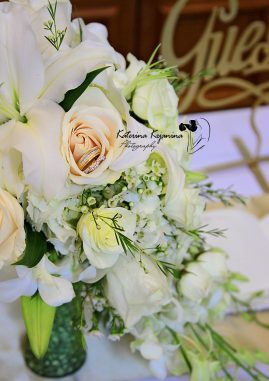 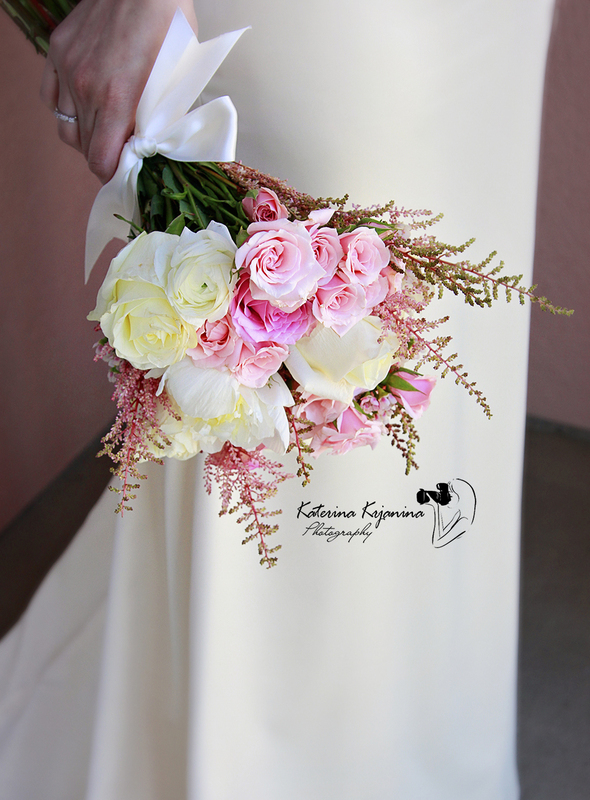 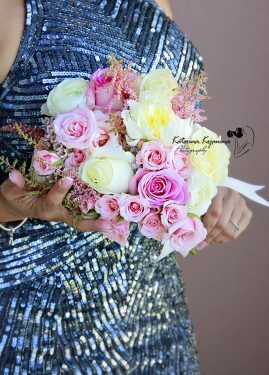 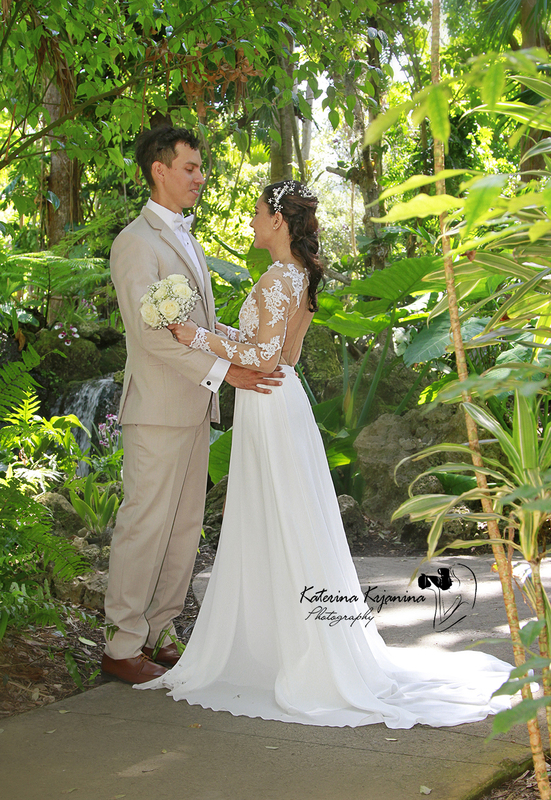 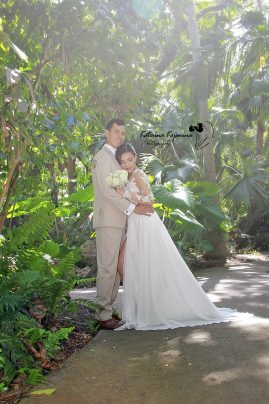 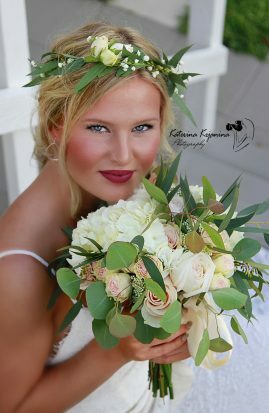 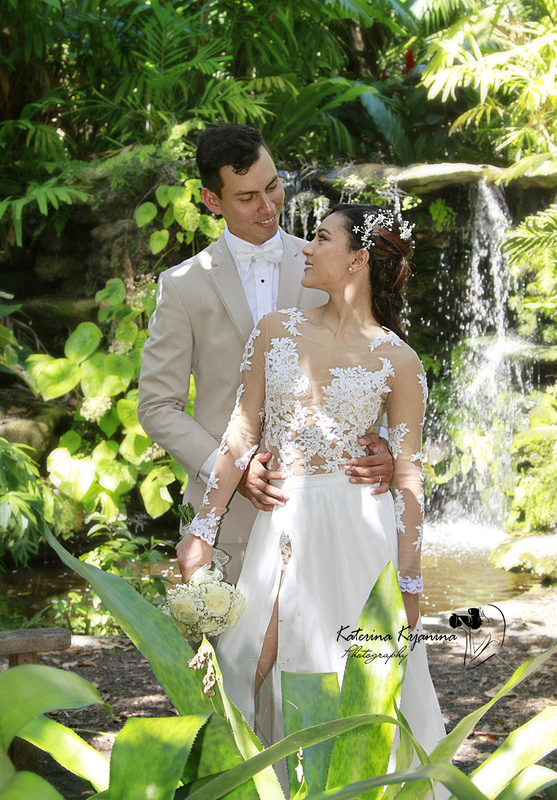 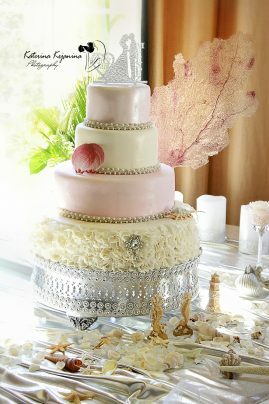 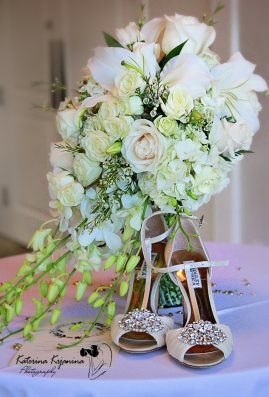 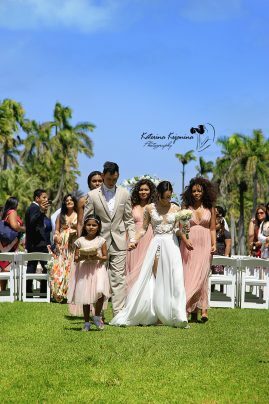 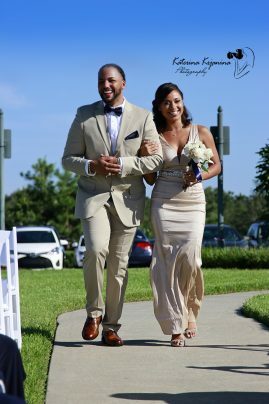 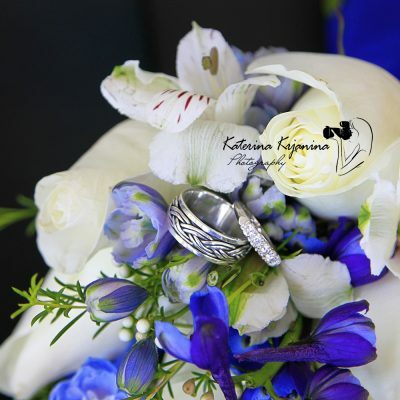 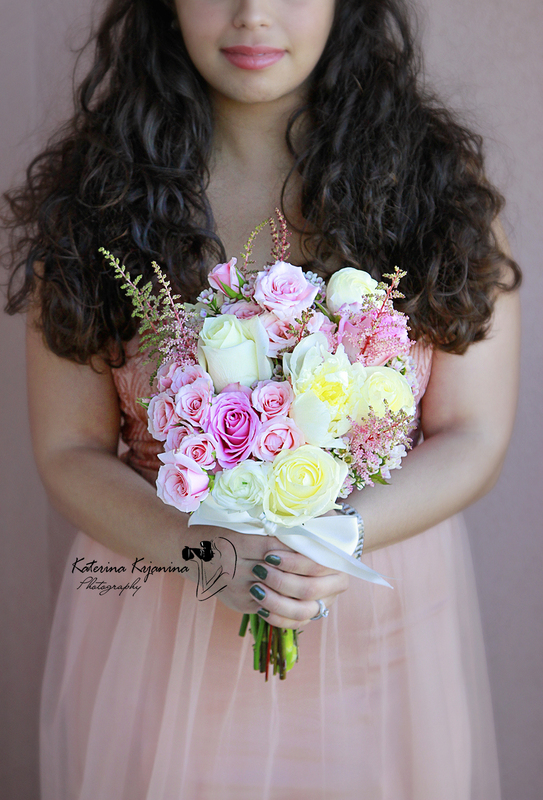 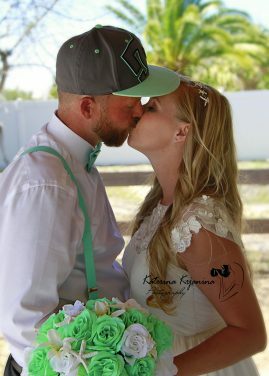 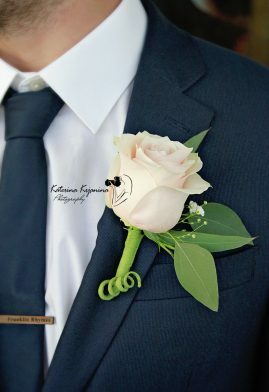 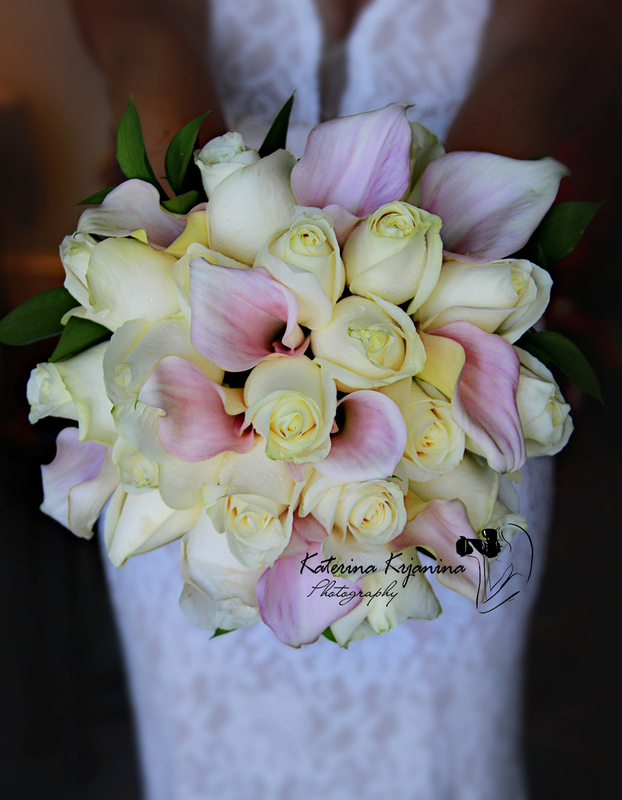 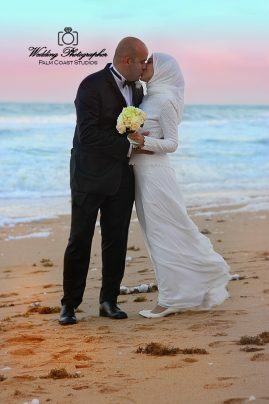 We offer wedding photography in all South Florida. 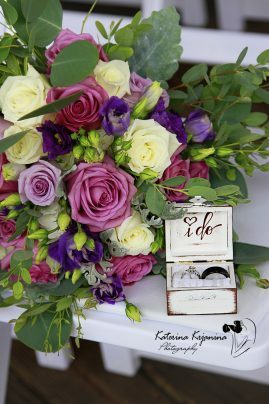 The packages include a flash drive with all photographs, from 2 hours to All Day coverage option, 5 – 25 edited photographs, Videography. 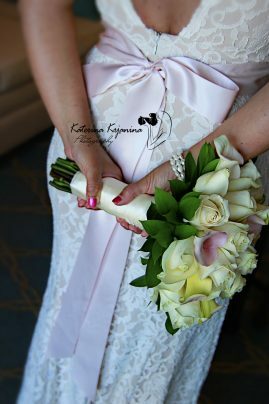 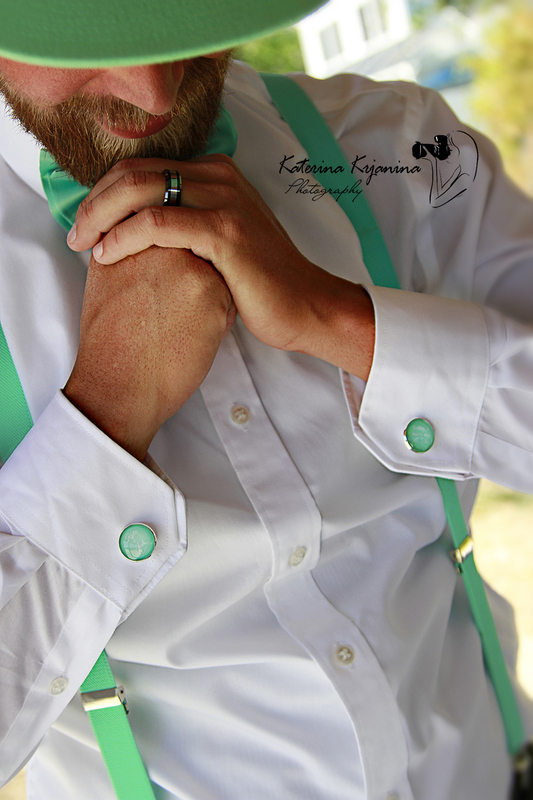 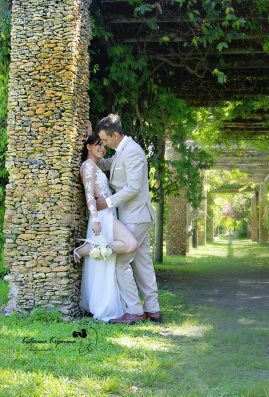 Engagement or Boudoir session can be included in a wedding package. 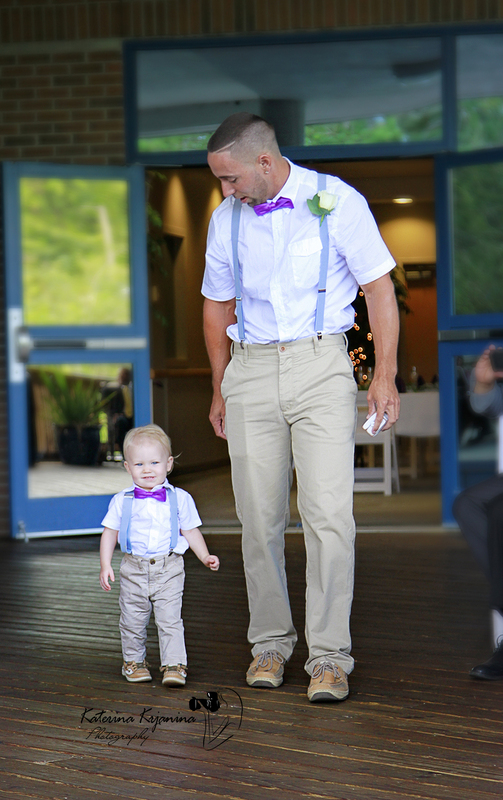 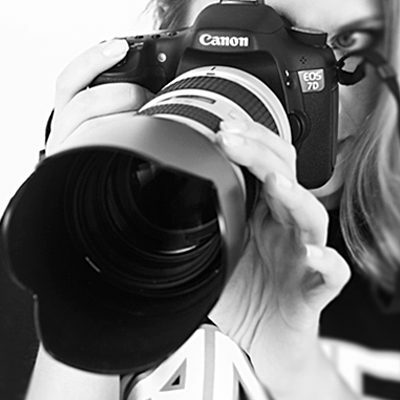 For a separate cost we offer a second photographer and / or videography services.